BlossomsFood is working on a project that lets parents know that their children are eating healthy at schools. We care deeply to source best raw materials to provide healthy eating for the children. What is the purpose of promoting healthy lifestyles if fruits and vegetables contain pesticides due to its cheapness. 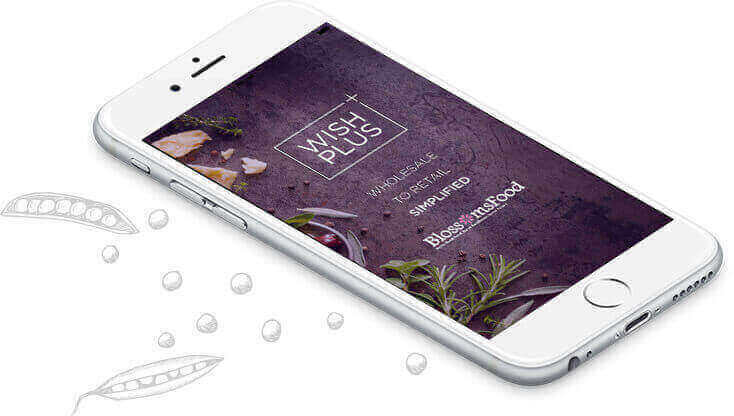 Wishplus (Blossomsfood) is an Mobile to Web ordering application for Child Care Centres to wholesalers. It allows for the management of quotations, invoices, delivery, products, inventories, custom pricings and billings. The entire business life cycle can be completed within this App to Web process so businesses stay mobile, accurate and swift in attending to the needs of the Child Care Centres. This service is currently limited to Singapore Businesses only. Building your own mobile backend for each different operating system requires varying skills and expertise, increasing development expense and time. 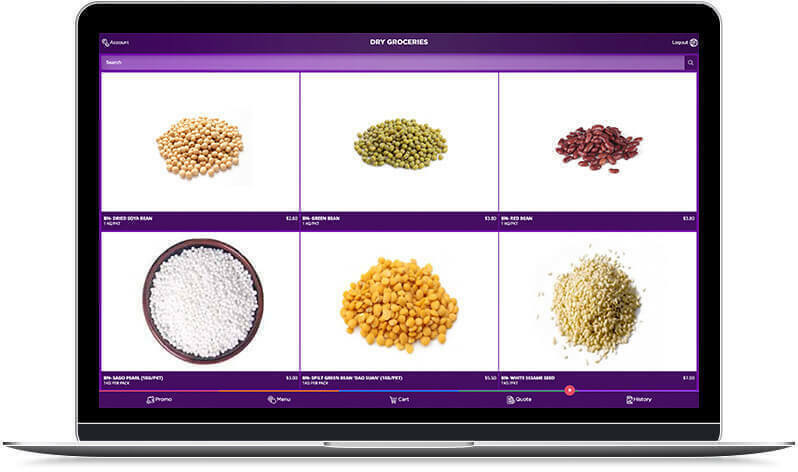 Blossomsfood Inventory System is a web application that allows you to manage your invoicing and inventory on site. Update your stock information, make purchases and view sales data from anywhere whether in the office, at home, in the warehouse, or on the go. All you need to access this a device with internet connection. Blossomsfood Inventory System has built-in Invoice and Inventory System. Invoice System has Tax and Discounts. Tax rates and discounts will help to add taxes and discounts automatically to quotations/invoices and option to generate invoice from quotations. Manage multiple warehouses with Stock Manager Advance and Advance reports for annual overview chart, stock value chart, Daily and Monthly sales calendar, Custom sale and purchase reports and product alerts.